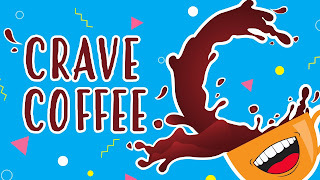 Not too long ago I discovered a brand of K-cups at my local Menards which have made making gourmet beverages at home seem simple for anyone to do. I hate spending such a ridiculous amount of money on these specialty beverages which I know I can make on my own. 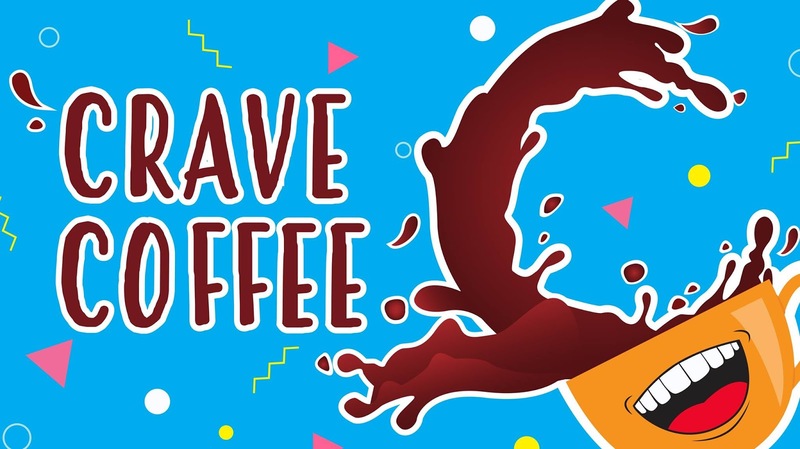 Because I consider myself to be quite savvy in this department, I am constantly on the lookout for the best tasting coffees. Thankfully, I've been fortunate enough to work with Two Rivers and all their brands of coffee. 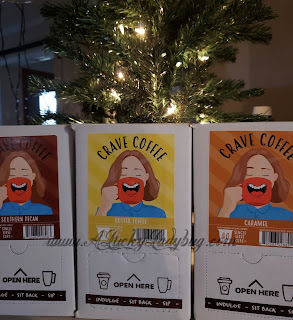 They've recently added a new brand to their line, Crave Coffee...and we couldn't be more excited. With unique flavors like Blueberry Vanilla or Vermont Maple, you know you are going to find something your family and guests will like. 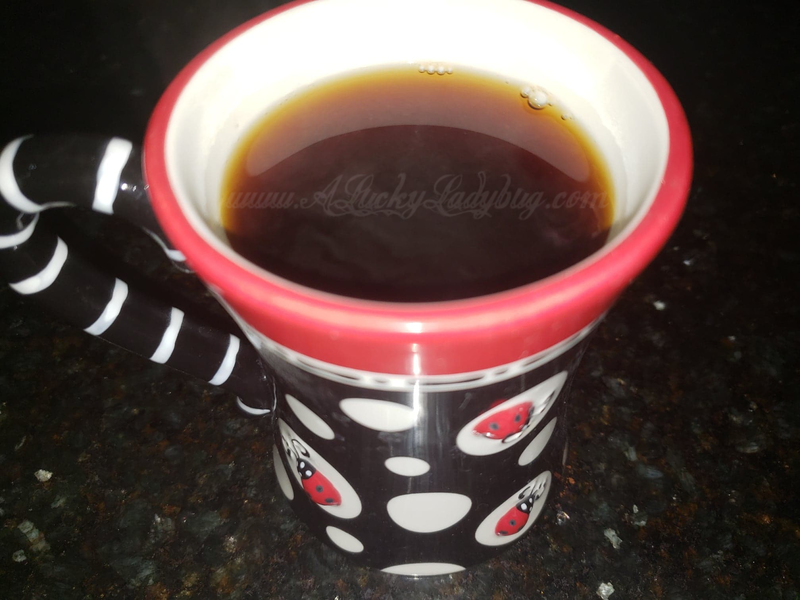 "100% fresh roasted Arabica coffee is paired with your favorite flavors." We wanted to try out their Butter Toffee, Caramel, and Southern Pecan. I figured with it being the holiday season, these would all be great flavors to compliment the meals and baked delights. The butter toffee seems to be an overall favorite so far as it's been my morning go to flavor and Dane's become obsessed with this in combo with his creme brulee creamer. Caramel is a classic and everyone enjoys it. Kevin's actually enjoyed the southern pecan the most, I think since it reminds him of home and his mother. So far I think it smells the best when brewed too! Because we host tons of parties throughout the year and especially during the holiday season, I like to keep a variety of flavors on hand for guests to pick what suits them best. 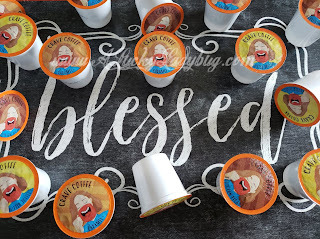 For all my coffee lovers out there, I suggest stocking up on one of these awesome flavors while you can. 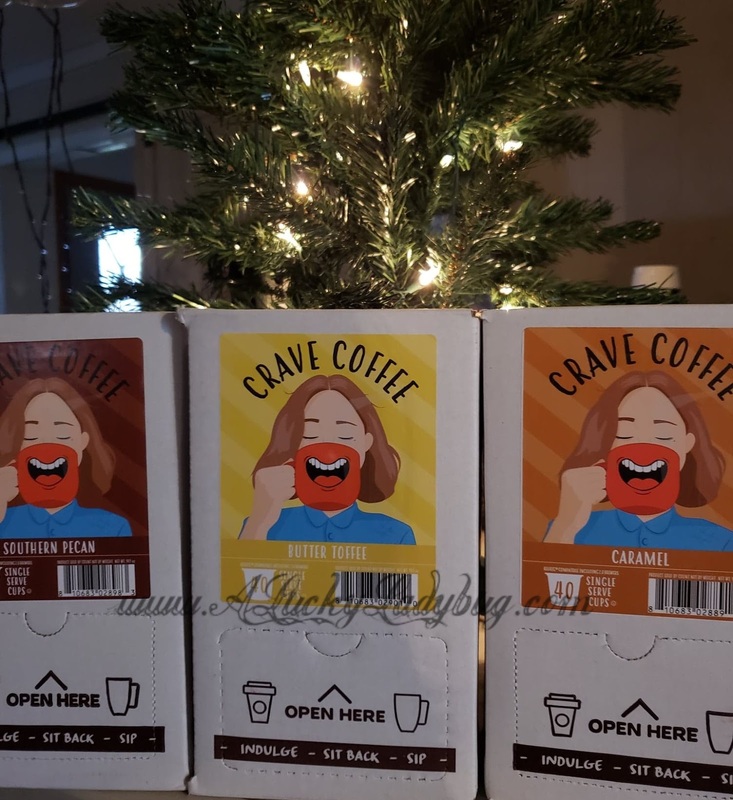 Giveaway: Crave Coffee is going to give THREE of A Lucky Ladybug's lucky readers the 40 ct of their flavor choice to have of their own!